Stampede Games may sound familiar thanks to their previous release Evo Explores, which happens to look and play a lot like Monument Valley. 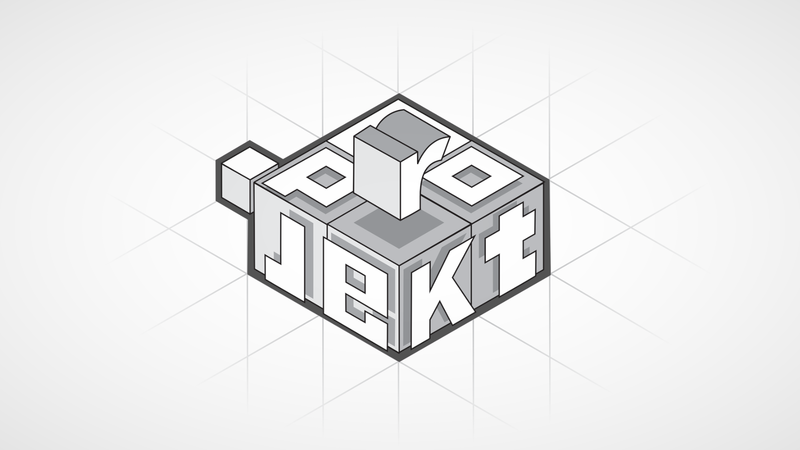 Well, it would appear that the developer has released an all-new puzzle game for Android called .projekt, and I have to say it's quite striking. But even if you ignore the well-thought-out art direction, the puzzle-based gameplay holds its own while offering up a solid challenge worth the asking price.